Buying Christmas gifts for your loved one, family member, friend or even yourself can be tricky at the best of times. Even more so when you’re looking for a travel friendly gift. So, I’ve done all the hard work out for you – I’ve researched, compared and even tested each of these 27 gift ideas perfect for your travels. And they live up to my lofty standards. These travel gifts range from stocking stuffers worth a few dollars up to larger gifts worth several hundred, so you’ll find inspiration for any budget. Now grab your credit card and let’s go Christmas shopping! Simply put, I can’t live without these. 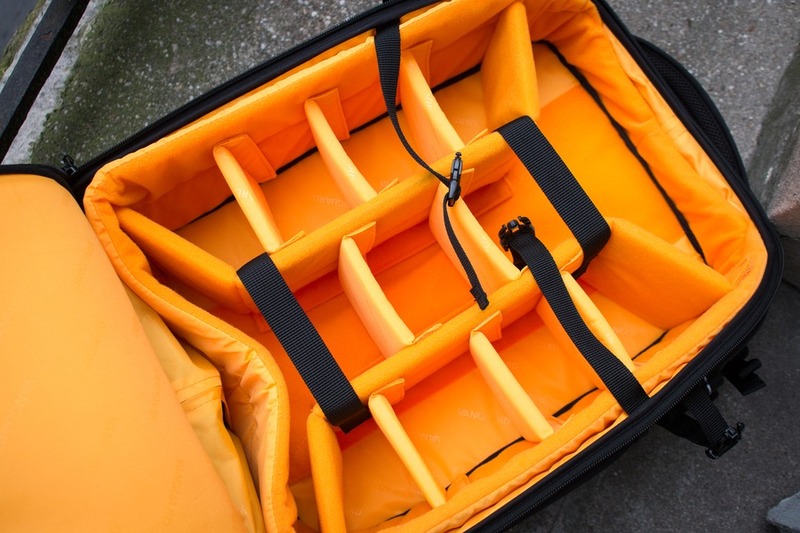 Packing cubes are an essential item in any traveller’s suitcase. If you yearn to put a smile on the recipient of your Christmas gift, this would be my first choice. These next generation storage solutions from eBags are made from the highest quality materials so they’ll stand up to the test of time… in any timezone. 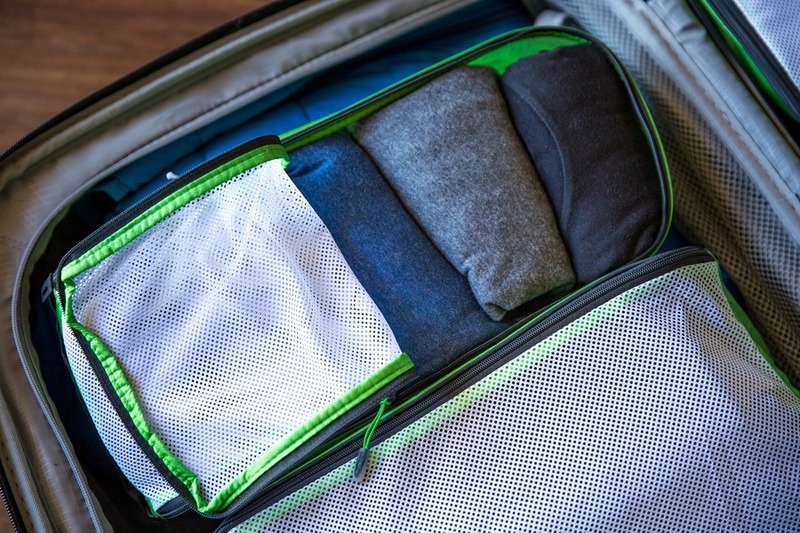 And ruthless luggage packers (like me) appreciate the clever 3-size approach which provides the ultimate in flexibility and takes the guesswork out of re-packing. 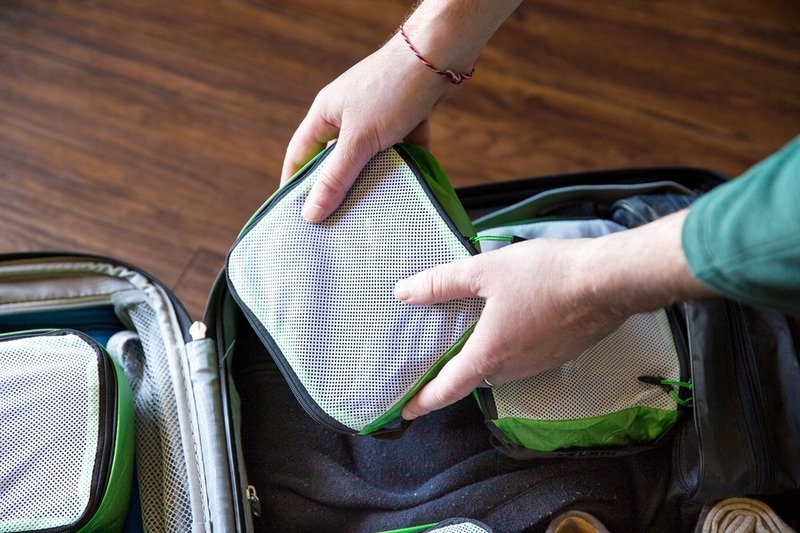 Choose any combination of small, slim and large packing cubes, and they’ll fit together every time. I recommend choosing a different colour for each family member, so you know what’s what even if you’re still delirious from the jetlag. Tip: If you don’t know where to start, go with the 5-piece set and then add extra cubes as you need. Forget whatever you think about giving socks as gifts. These socks will make your feet fall in love. Super soft and ultra-comfortable. They fit snuggly to your feet – it’s just like the socks are giving your feet a big hug. If you’ve worn cheap socks like me, then your feet will be in heaven. 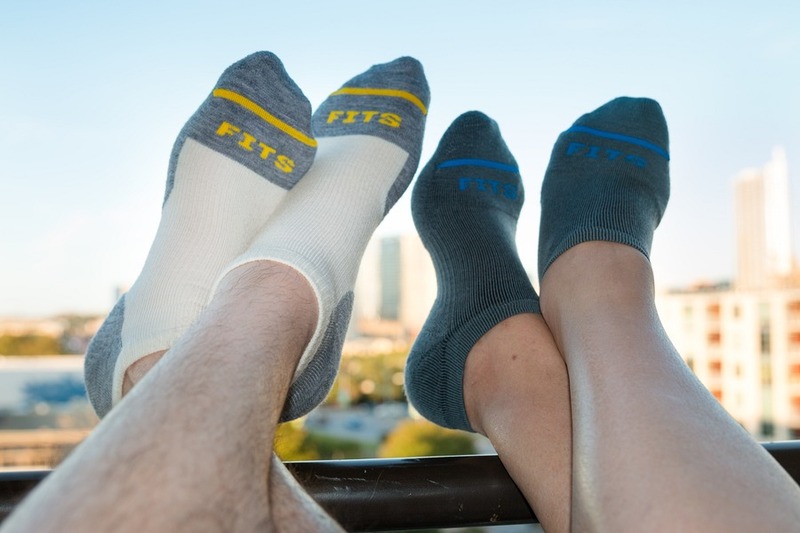 FITS Socks are made from premium Merino Wool which is naturally anti-microbial and moisture wicking. The level of engineering that goes into each pair is beyond impressive! And it’s the little touches that matter too - yellow colour highlights for men and blue for women, so you don’t mix them up in the wash. 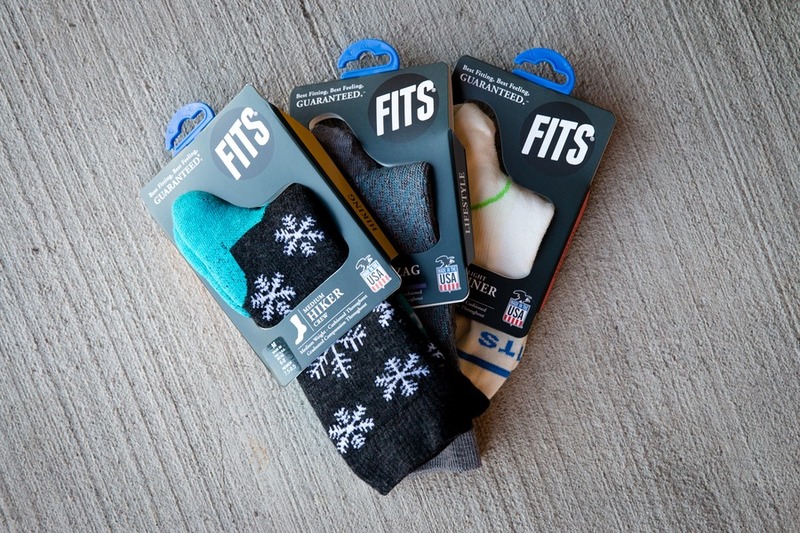 FITS Socks come in a range of styles and thicknesses for every occasion – walking, running, hiking, business or formal. Online ordering is easy, and their sizes even fit folks with big feet like me (size 15!). I can’t go back now. FITS Socks are my go-to travel friendly sock – you won’t be able to convince me to put anything else on my feet. 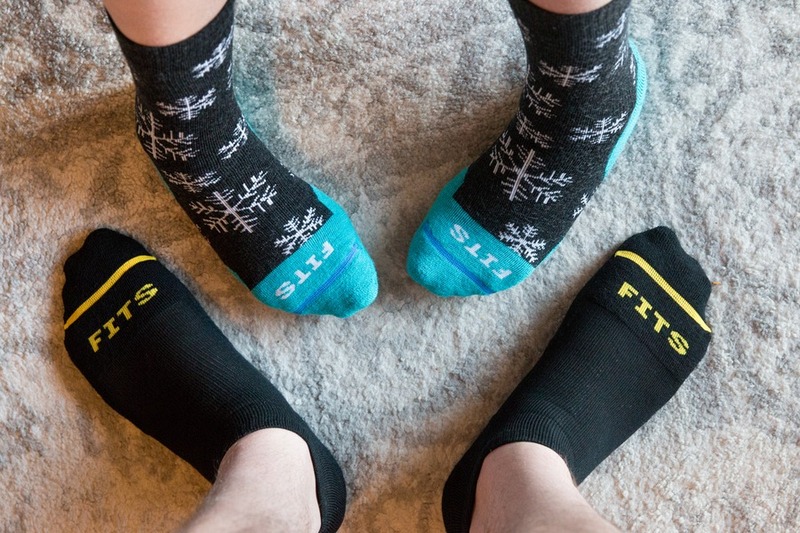 Tip: If you don’t know the shoe size of your recipient, FITS Socks offer convenient gift cards. It doesn’t matter if you’re carrying a $2000 DSLR camera, a drone, or just your gym clothes. This all-round backpack will keep everything safely in its place, while looking sophisticated at the same time. 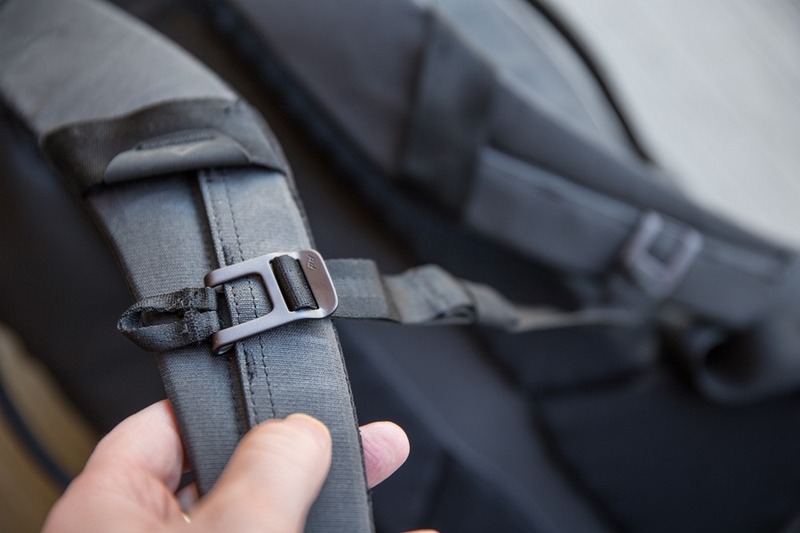 The features are almost endless – ultra-durable construction, weather-proof shell & zippers, adjustable flex-fold dividers, laptop sleeve, quick-adjust shoulder straps, patent pending magnetic clasp, the list goes on. I’ll be honest, for a travel backpack it’s not at the cheap end of town, but I’m quite sure this bag could get run over by a tank and survive. It’s built to last. In fact, I’d dare say it will be the last backpack you ever buy. Tip: Go with the awesome new all-black colour option. You’ll feel like Batman… if that’s your thing. 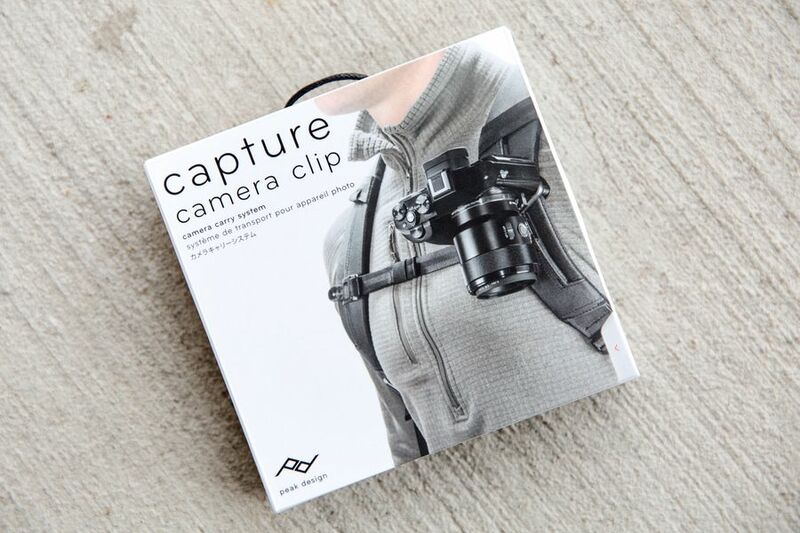 Easily connect this clip to your belt or backpack strap, and instantly you’ve got a quick-release holder for virtually any type of camera. 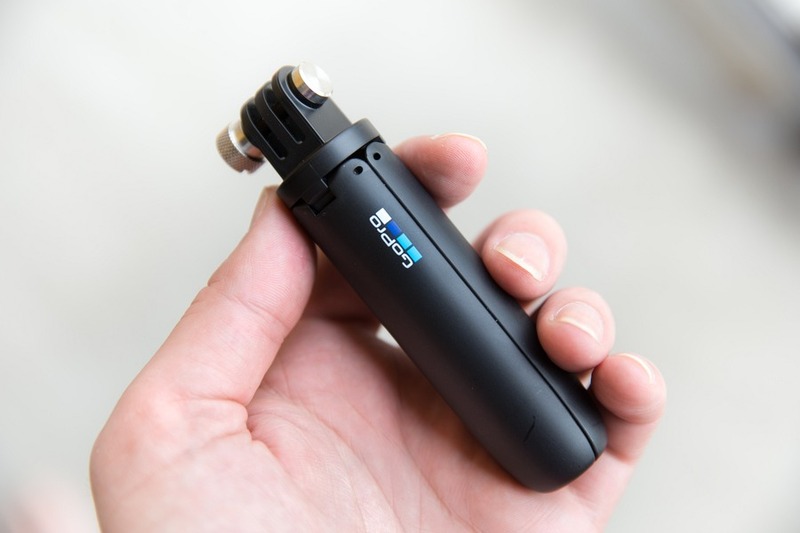 This frees up my hands while grabbing lenses, batteries or a cleaning cloth out of my backpack. Capture Clip’s quick-release lock can withstand over 200 lbs of force so I’ve got peace of mind when attaching an expensive DSLR camera. I have to admit I was a little sceptical at first about how useful this would be, but now I can grab my camera in a split second and never miss that elusive shot. Tip: Choose the brand new V3 Capture Clip which is made from anodized machined aluminium and is even lighter than the original. Keep your most important items safe – passport, cash, credit cards, phone, keys, flight tickets, SD cards and even an external hard drive. The lightweight yet durable protective pocket is constructed from premium leather and utilises a buttery smooth YKK AquaGuard zipper for serious water resistance. 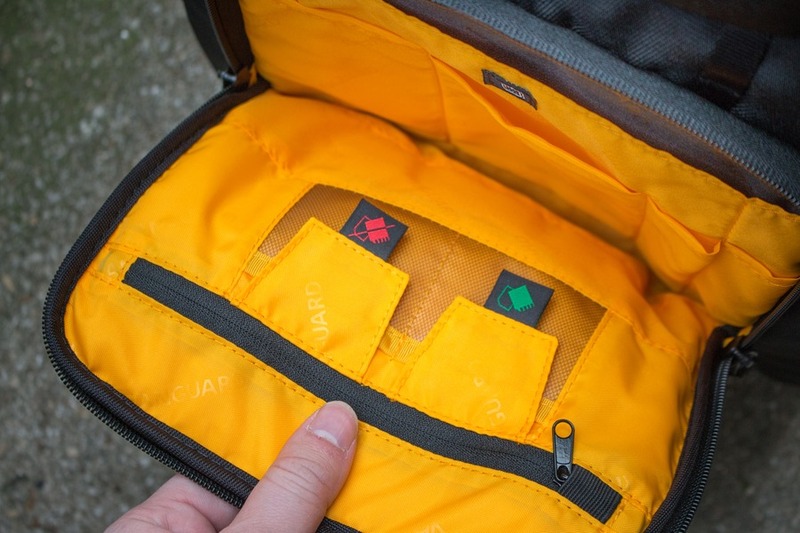 While 5 internal pockets ensure all your items stay neatly organised and easily accessible. 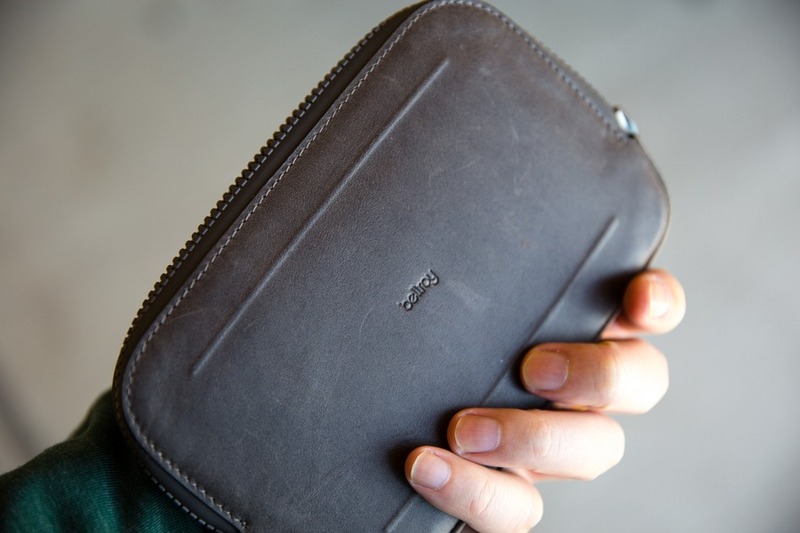 A standard, boring passport wallet only gets used at the airport. The All-Conditions Essentials Pocket, on the other hand, is far more versatile and ready for action every day – car, office, café, forest, beach, snow or 10,000 feet above the ground. One way I use this pocket is for car rentals and road trips - it can store everything I need: phone, phone mount, USB charger, USB cable, audio cable, maps and brochures. Just grab-and-go. Other days I use the pocket as a simple camera accessories kit (filters, SD cards, batteries, microfiber cloth) when a full backpack might be overkill (such as a restaurant). And other times it’s an office accessory kit when I’m working from a café (phone, USB cable, external hard drive, earphones, wireless mouse). I never thought I’d get so giddy about an all-purpose pocket. Consider this my confession. Tip: A free micro travel pen is included within the pocket. I’m sure you’ve been in that situation before – you want to jump into the hotel swimming pool or you’re at the beach, and you’ve got a wallet and phone in your pocket or perhaps a camera. The refreshing turquoise water is calling your name, but leaving those valuable items unattended is asking for trouble. What can you do? 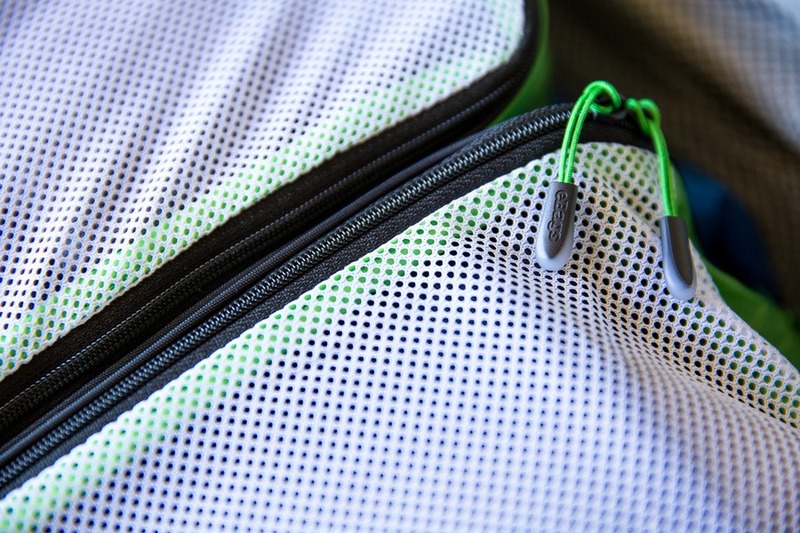 Loctote saves the day with a very clever heavy-duty slash-resistant water-resistant drawstring backpack. 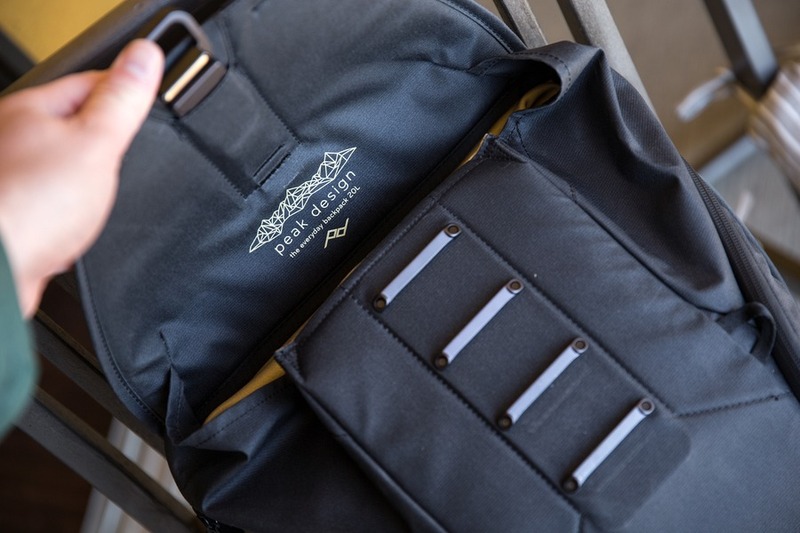 This state-of-the-art bag can be closed and locked to virtually any object using the included heavy-duty solid brass lock, keeping your valuables safe wherever you go. Oh, and it looks great too. Watch this video to see it in action. Tip: Once you buy a Loctote Flack Sack, watch these handy support videos so you can put the bag to use straight away. 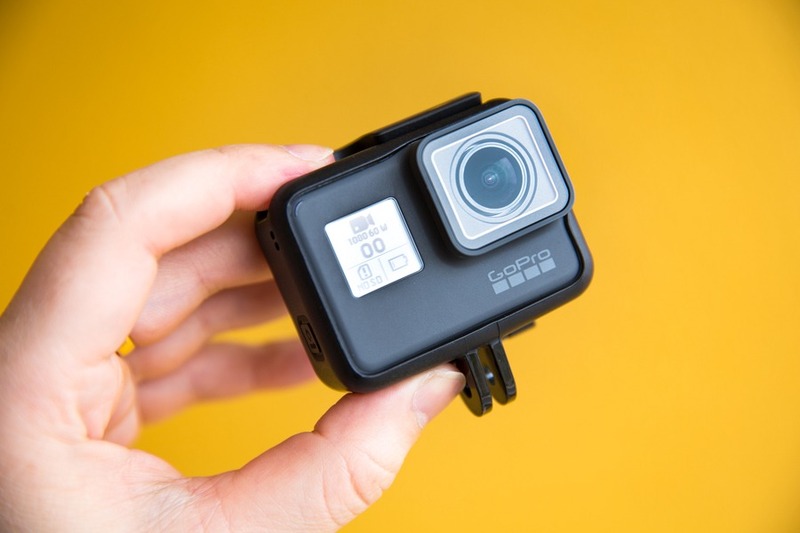 This latest generation action camera from GoPro features cutting edge new features like: faster framerates for buttery smooth slow motion (4k 60fps, 1080p 240fps), enhanced QuikStories (automatically create a video from your best moments captured on a GoPro), touch zoom, HDR photos, faster sharing images/video with your phone (using 5GHz band), Global Tone Mapping for videos (wider dynamic range), better low-light performance, easier long exposure shots, improved white balance, image stabilisation at 4K and more. 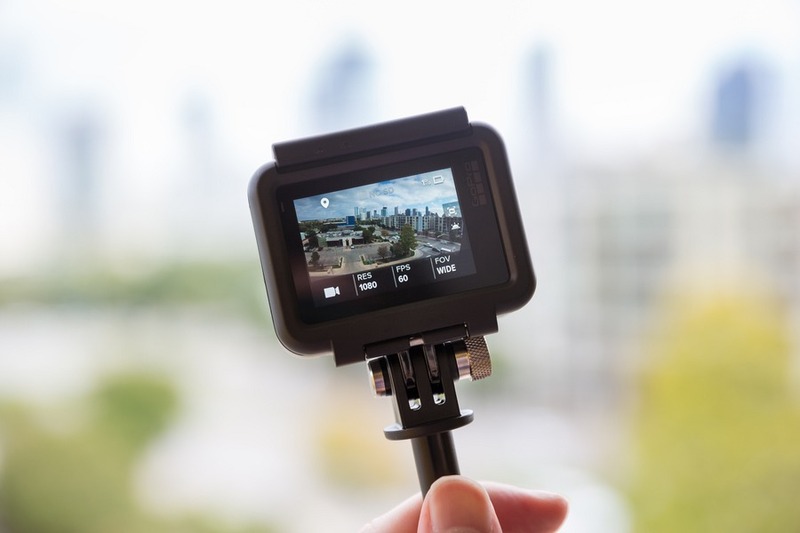 I’m impressed how GoPro are consistently pushing the boundaries of technology, and for the first time have included an in-house “system on chip” called GP1 within the camera. Years in the making, this chip enables more advanced and intelligent features than ever before. Being the same shape and size as the GoPro Hero 5 means that all your accessories will still work fine. Oh, did I mention 240 frames per second? Drool. Tip: to edit the 240fps videos your computer needs to support H265 aka HEVC video compression (for playback, Windows users can try MPC-HC or VLC Media Player, Apple Mac users need macOS High Sierra, iPhone users need iOS 11, and Android 5.0+ already supports HEVC). 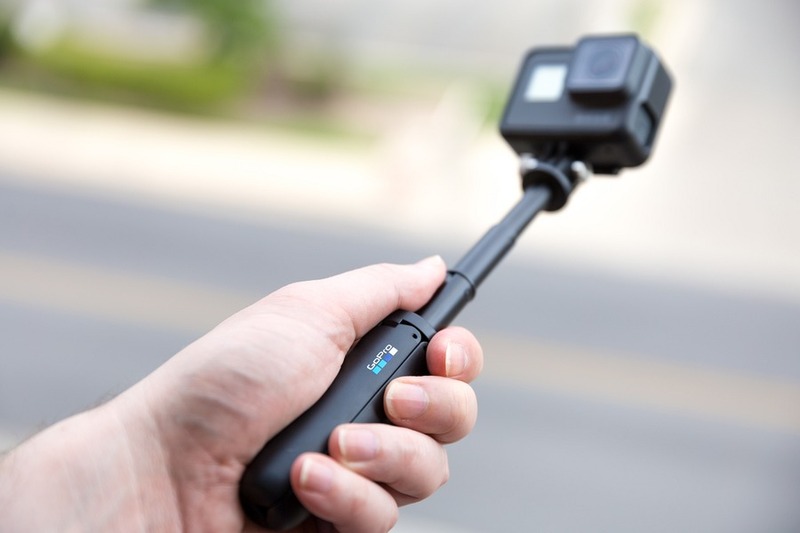 This lightweight, versatile mini extension pole doubles up as a tripod for your GoPro. 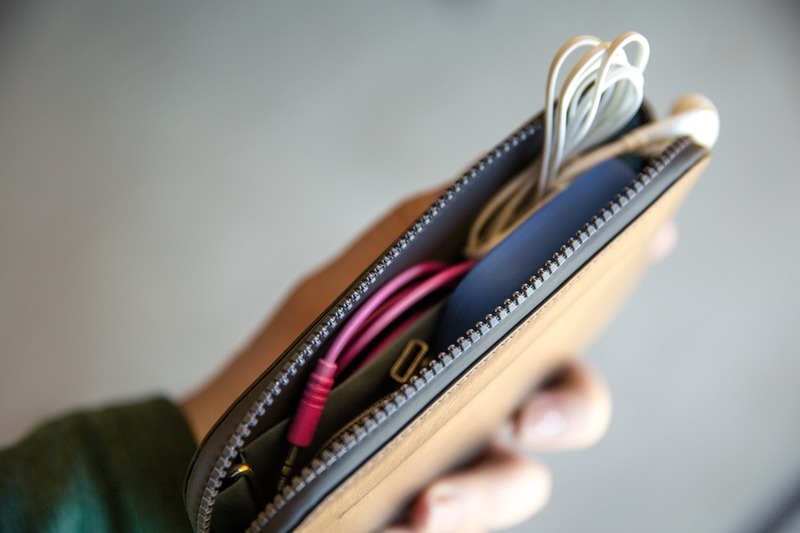 It easily fits in any bag (and most pockets), at 4.6in (11.7cm) in length, making it very travel friendly. Need to get a bit more reach? Shorty extends to 8.9in (22.7cm). 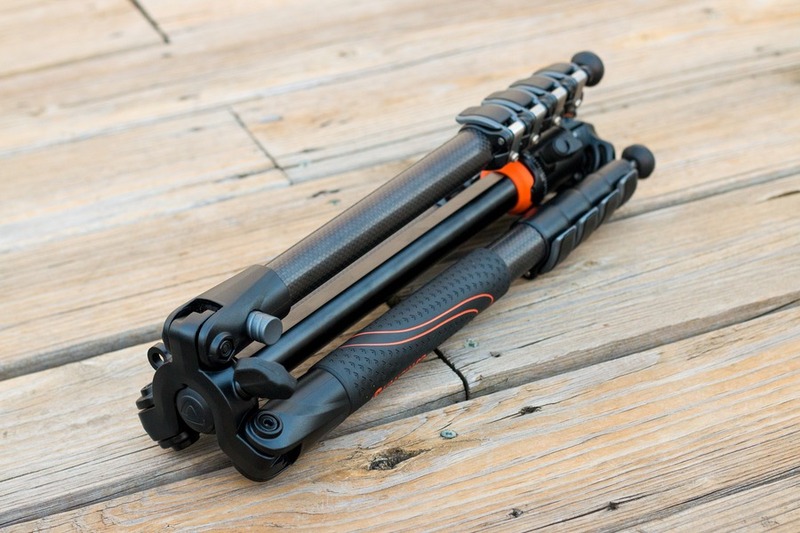 Flip out the legs on any level surface and you’ve got a tripod. It’s magic! Tip: Use Shorty in tripod mode for getting amazing time lapse videos. 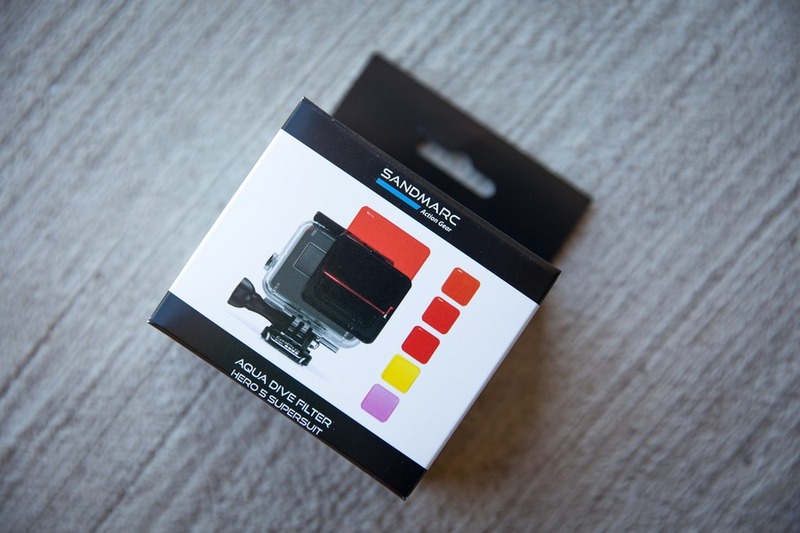 Aqua Filter (for Super Suit) – Easily attach a red filter when snorkelling or scuba diving to remove the annoying blue tinge and restore more natural colours to video and photos. 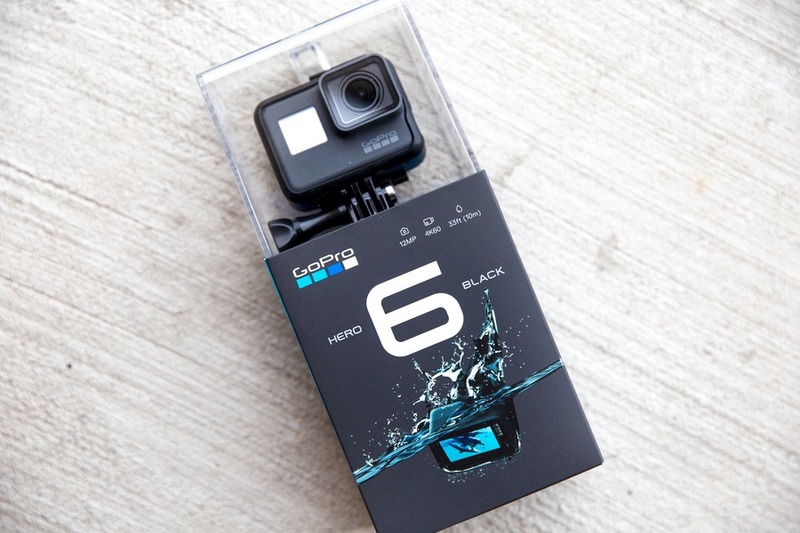 Note: version for GoPro without Super Suit also available. Procharge – I always recommend travelling with a 2nd GoPro camera battery. This ultra-portable charging dock makes recharging 2 batteries plus the GoPro remote super easy and fast. Floater Head Strap Edition – This resizable strap is ideal for water sports such as surfing, jet skiing, scuba diving and snorkelling, but can work in almost any situation including outdoors and sports. 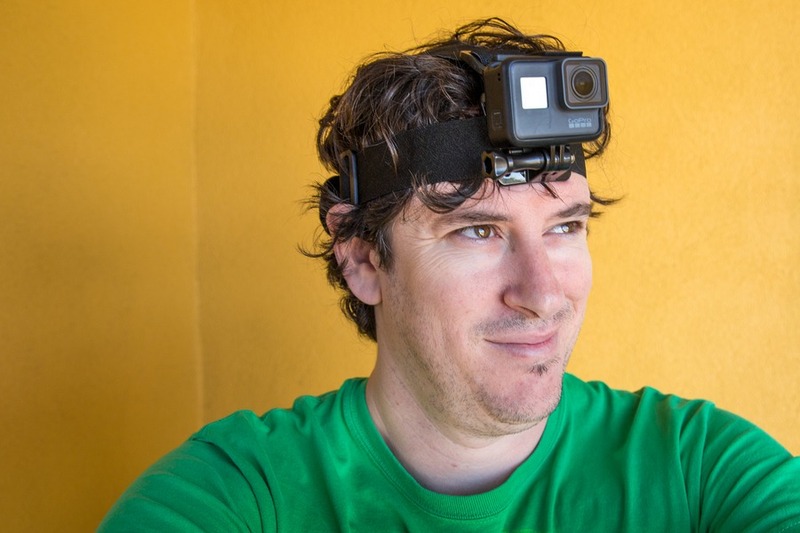 The removable floater will ensure that if the GoPro happens to slip off your head it will be much easier to find. Tip: If you’re planning to go scuba diving on your vacation, pick up a Super Suit for added GoPro protection. The perfect gift for frequent flyers! These intelligently engineered socks are designed for high performance athletes, but work really well for air travel too. They reduce pain and swelling in legs and feet by increasing blood circulation. Better circulation results in more oxygen for muscles and ultimately more energy. I recently made the mistake of wearing flip-flops on a long flight and it took days for the swelling in my feet to subside. 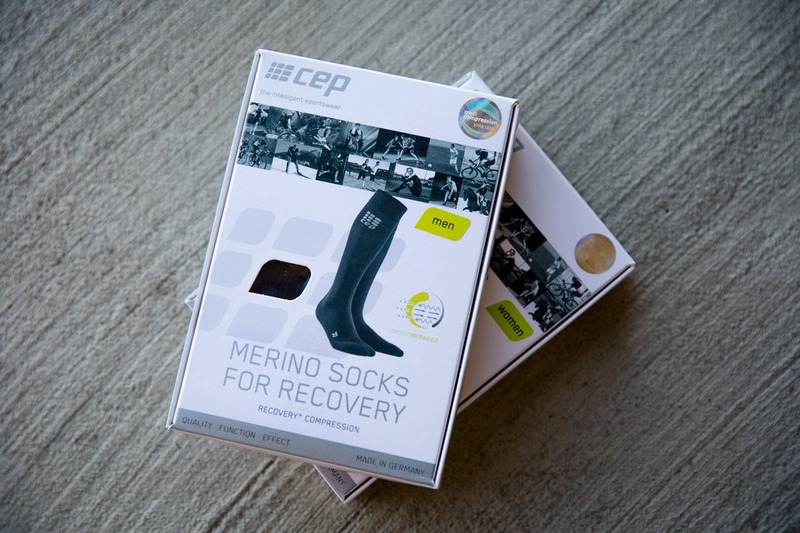 I’m never flying again without my pair of CEP compression socks! Tip: If you’re flying out of a warm destination, pack the compression socks at the top of your carry-on bag so you can quickly grab it before putting your bag in the overhead bin. Save the planet with a re-usable water bottle that also saves space in your luggage. 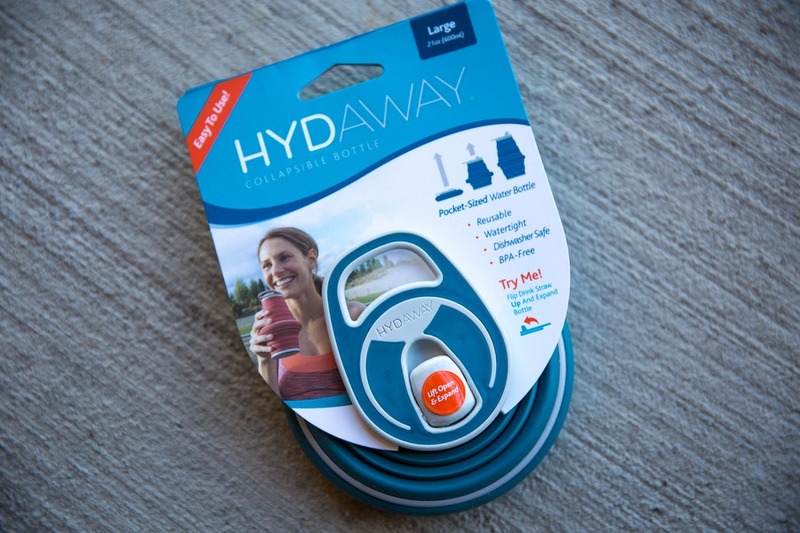 I use the 21 oz (600ml) Hydaway bottle with the optional travel case ($10 extra). The bottle features ergonomic carry handle, watertight seals, and a flip-up built-in straw. 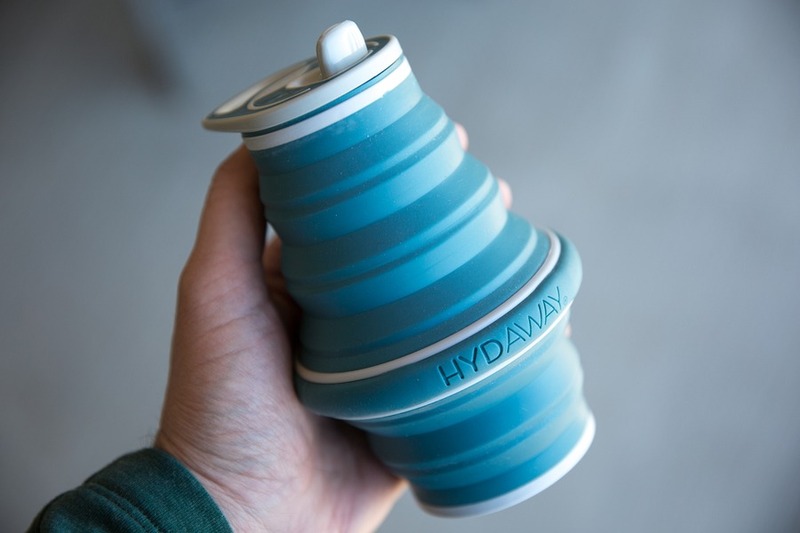 Weighing only 5.8 oz (164 grams) and just 1 inch (2.5cm) in thickness when collapsed, it really is the perfect bottle for travel, hiking, camping, sports, or just driving in the car (yep, it fits into most car cup holders). With 14 fun colours to choose from, the only question left is… which colour? Tip: The top half can be expanded separately from the bottom resulting in a 12 oz (350ml) container with a wide super sturdy base. Do you ever lose your keys? Or your phone? Or pretty much anything else? Tile is the end of your drama. 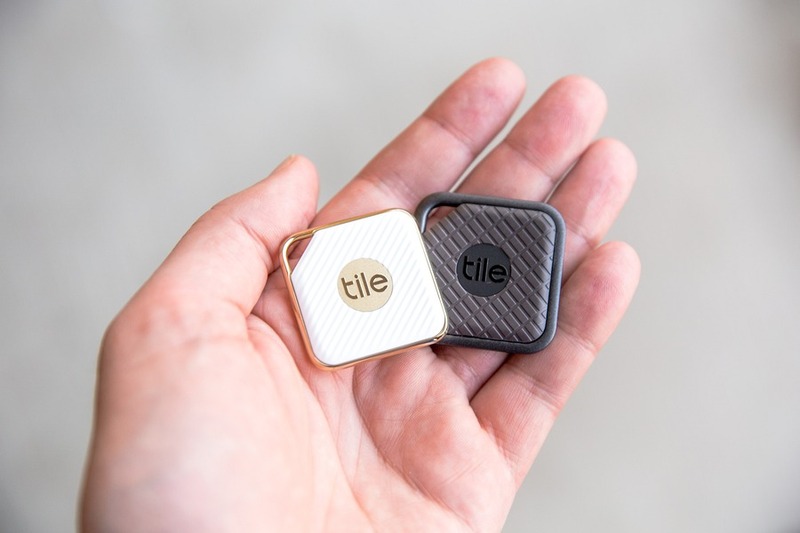 Simply attach a tiny Tile to whatever you don’t want to lose, and use app on your phone to track down where your item is located thanks to the magic of Bluetooth. It’s simple - there’s no maintenance or charging required. 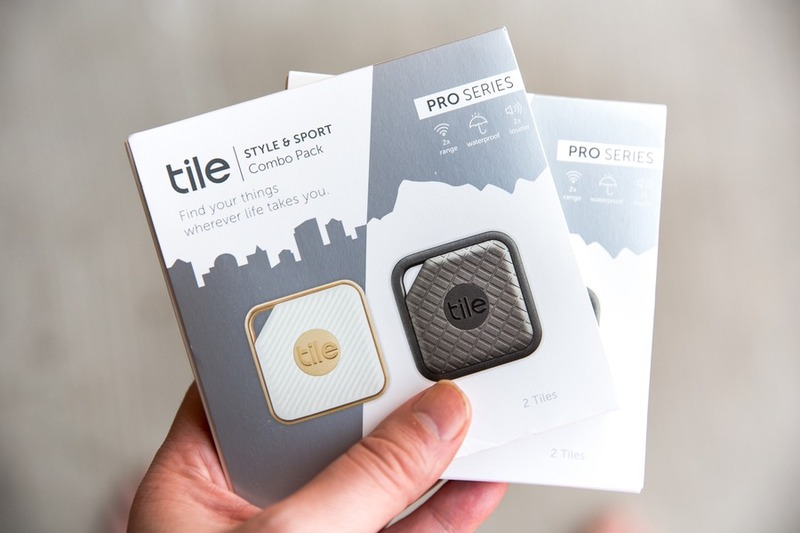 The new Pro Series from Tile offers an increased range of 200 feet (60 metres) and is waterproof to 1.5 metres (IP68 standard). Tip: Before catching a flight, attach a Title to the inside of your suitcase so it’s easy to track on the luggage carousel. 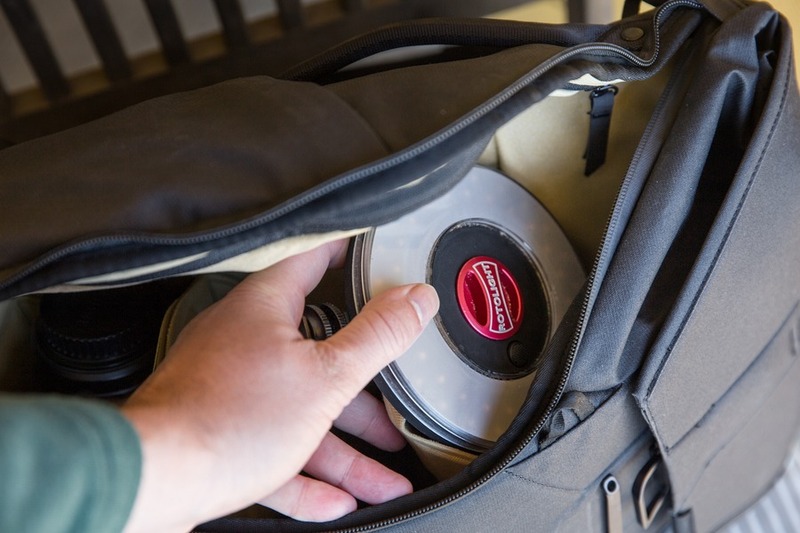 This is my go-to carry-on bag for camera and tech gear. If you’re taking a drone, laptop, DSLR cameras or video cameras on your travels, then it’s crucial that they are well-protected. 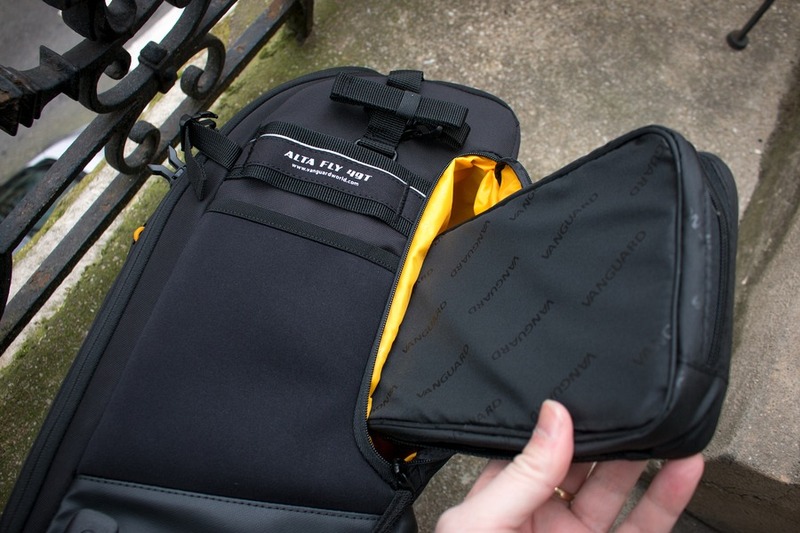 The Alta Fly provides easy access to your gear with multiple storage compartments. The protective inner padding can be removed, transforming the bag into a weekend getaway suitcase. 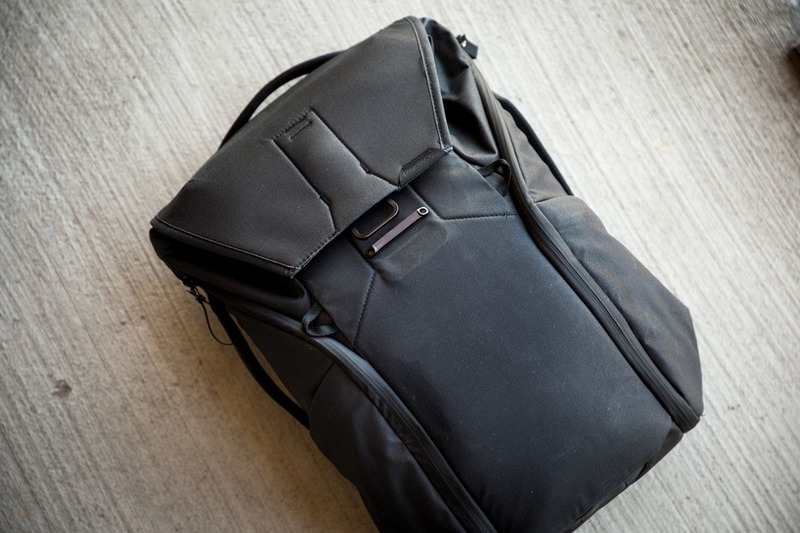 I’ve compared dozens of carry-on bags, looking for the perfect combination of durable construction, light weight (only 7.63 lbs, 3.46 kg) and sensible design, and the Vanguard Alta Fly 49T comes out on top every time. Tip: Store important laptop power cables and USB cables in the easy-access concealed side pockets so your devices can be charged while waiting for your flight at the airport without opening the main compartment. For the photography enthusiast this Christmas… a travel-friendly tripod that folds into an extremely small and lightweight package (3.7 lbs, 1.67 kg). Discover creative new angles in your photos, or take dreamy long-exposure shots with ease and confidence. Vanguard also have a newer generation VEO 2 series with carbon fiber options which I've recently started using. 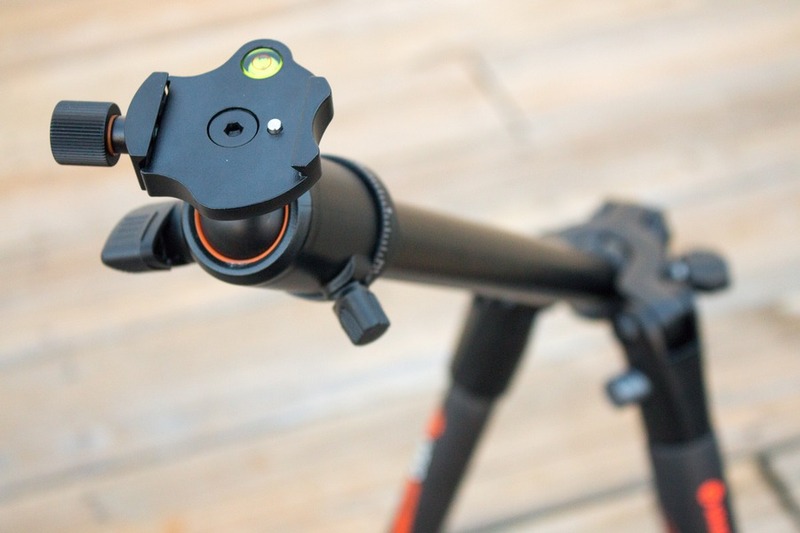 Tip: This tripod fits perfectly on the Vanguard Alta Fly carry-on bag or Alta Sky backpack. This is possibly one of the best gadgets of 2017, hands down. It's a revolutionary device that creates your own secure "mesh" network for communication anywhere you go. That means you can send text messages to friends or family (1-to-1 or group), and even share your location without relying on traditional phone networks. It works anywhere in the world - even in the middle of the desert. The reception range between devices varies based on obstacles but typically is 1 mile in built-up areas and 3 miles in open environments. The range can be extended by "hopping" over multiple relayed devices. The goTenna Mesh connects to your smartphone via Bluetooth, and the free app is super easy to use. This is the biggest thing to happen to communications since the introduction of the smartphone. Tip: buy a 4 or 8-pack so you can communicate easily with your travel buddies anywhere - hiking in the forest, at a concert, sports stadium or on a cruise ship. Read my full review on these amazing noise-cancelling Bluetooth headphones. Featuring 30-hour battery life, foldable design, touch controls, build-in microphone, and in-flight adapter, these are the perfect high quality headphones for long trips as well as everyday use. Give the Christmas gift that everyone wants when travelling overseas… affordable, reliable, fast wireless Internet! If your gift recipient travels frequently, the option to purchase the hotspot outright might be even better than renting. Read my full review for more details. 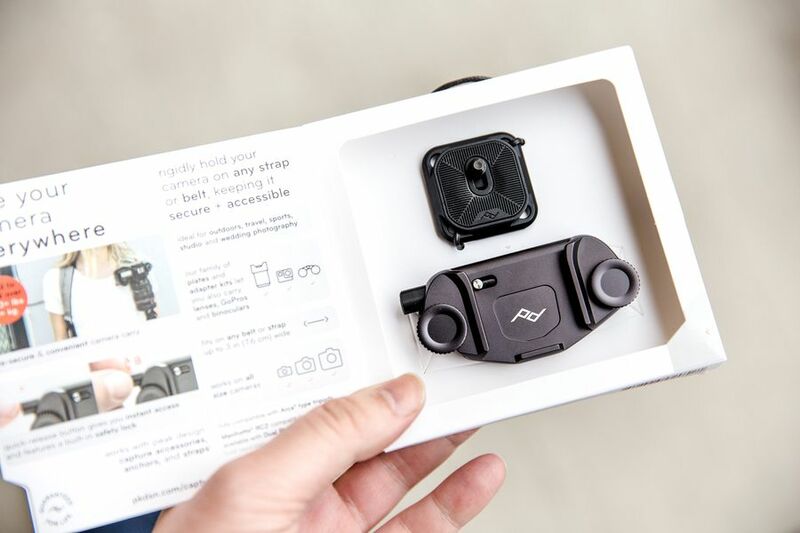 Attach this little gadget to your car’s air conditioning vent, and you’re done. Easily see the map on your phone for long road trips or listen to your favourite tunes. Fits almost every phone (up to 3.4 inches wide). An easy Christmas gift choice for a tight budget. 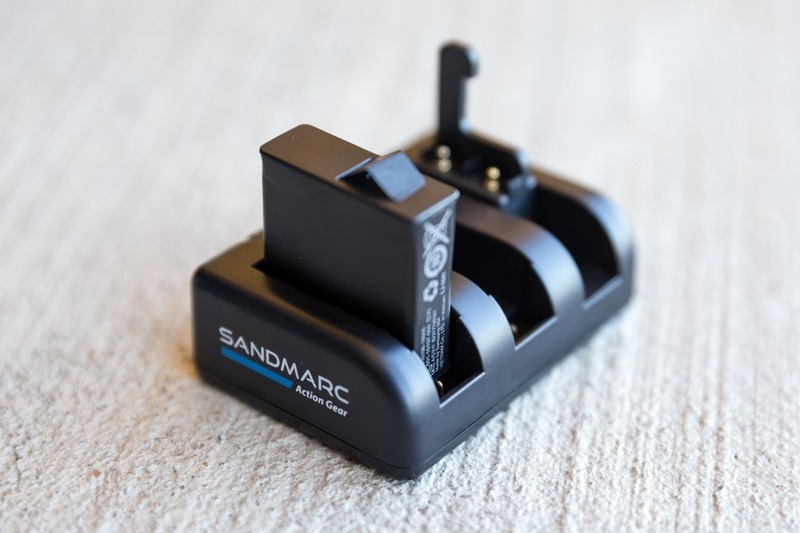 Plug this into your car to charge your mobile or tablet faster. How does it work? The ZUS automatically sends just the right amount of power to your device. It features German award-winning design and a Titanium coating so it will last twice as long as an average USB car charger. Download the free ZUS mobile app, and the USB charger will also help you locate a lost car using Bluetooth. Very clever. Be ready for any weather on your vacation. It’s lightweight, durable and includes a handy storage pouch. Heading to cold weather? This high quality super soft neck warmer, made from Merino wool, will keep you snug and warm. Do your gloves or mitts get in the way when using a phone or camera? These nifty mitts have built-in magnets to keep the finger flip-top secured. And the quilted suede palm reinforcements prevent slippage. If you live north of the equator, chances are Christmas will be chilly. A genius idea I recently picked up… take a regular neck pillow and remove the foam cushion. Replace it with your favourite cold-weather jacket rolled up tight. Presto! A comfy neck pillow that doubles up as storage for what is one of the bulkiest clothing items in your suitcase. Save on luggage weight and space. Ditch the large shampoo bottle, and keep your hair smelling and looking good. You’ll be surprised how long one bar lasts for. And if you’re flying with only carry-on luggage, no need to worry about liquid containers and airport security. It might not be the most conventional Christmas gift, but on the upside it does fit in a stocking. The best e-reader for travellers, hands down. Ultra-light and the battery lasts for weeks on 1 charge. Built-in backlight makes reading in the dark easy. Take your favourite books with you wherever you go. If you’re taking lots of photos on your trip, protect your external hard drive (and precious memories) from bumps and water. Fits all standard 2.5-inch external hard drives. Give the gift of a perfect selfie. Combine this remote with a tripod and now you can take selfies that will blow your friends away. Just point and click. A simple switch on the underside of the remote can activate a 2-second delay. Alternative models are available for Nikon and Sony cameras. Dropping and breaking your smartphone is one of the quickest ways to ruin a vacation (or Christmas). 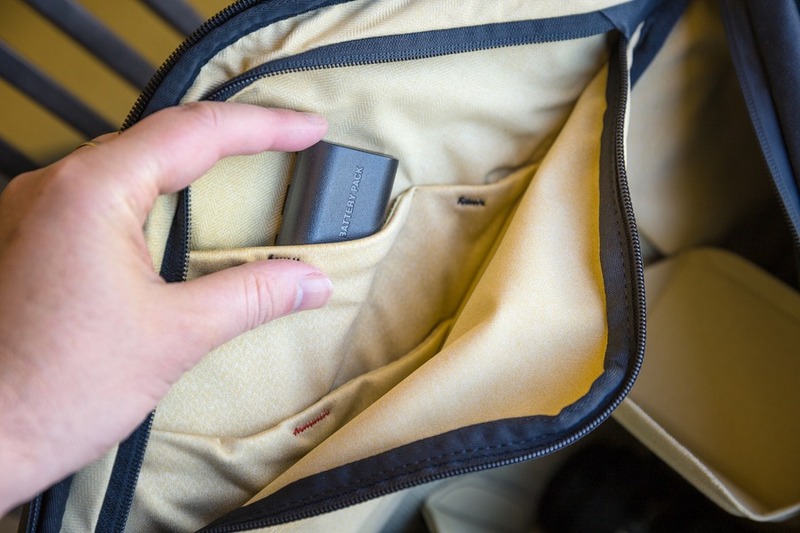 Protect your most important travel tool from drops and bumps. Bumpers are available for popular phone models: iPhone, Samsung Galaxy, Google Pixel, Nexus, Sony Xperia, and more. Hi.. Thanks for the great article. I just want to add Rowkin earbuds to this list. I'm a traveler and also love music. Using Rowkin earbud for last couple of months and really enjoying it.